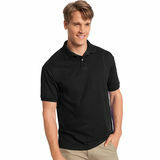 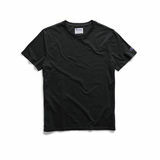 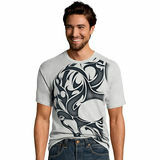 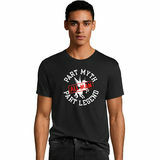 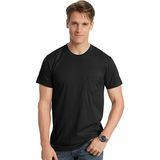 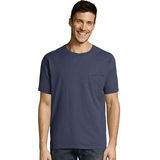 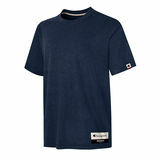 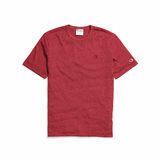 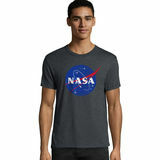 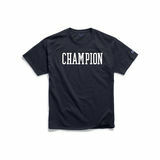 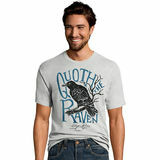 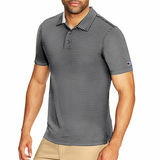 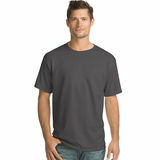 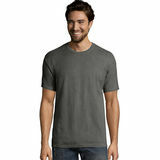 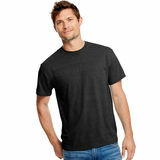 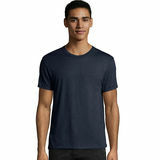 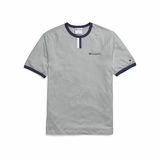 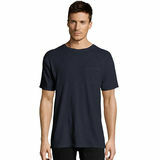 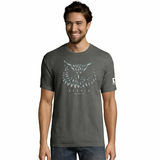 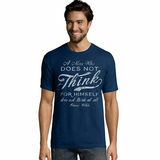 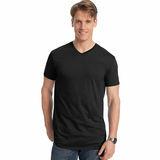 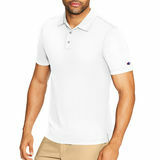 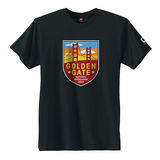 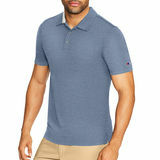 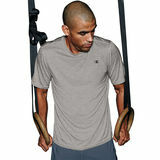 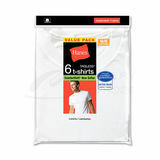 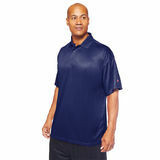 Men's Short Sleeves are available in huge variety of styles,from V-Neck,crew neck and with button down collar.Update your wardrobe with our refined collection of men's short sleeves shirts.Most men's short sleeves look fantastic worn with good trousers or your favorite pair of men's jeans,regardless of style. 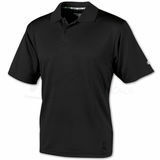 Men's Short Sleeves give you more freedom and comfort during the summer or indoors during the winter.Many other brands provide you with the quality you expect. 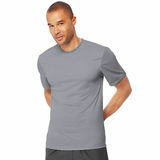 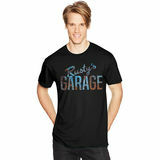 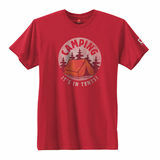 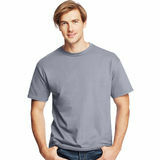 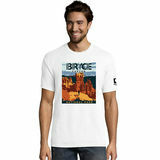 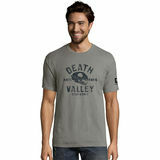 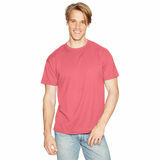 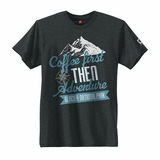 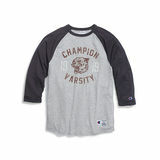 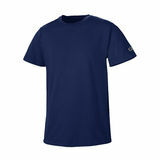 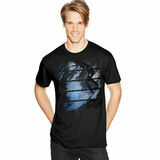 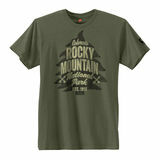 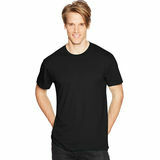 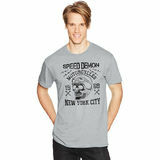 Men's Short Sleeves are available with a huge variety of style and colours,from printed to solid. 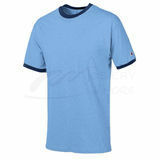 We also offer a range sizes from smallest to a largest size.